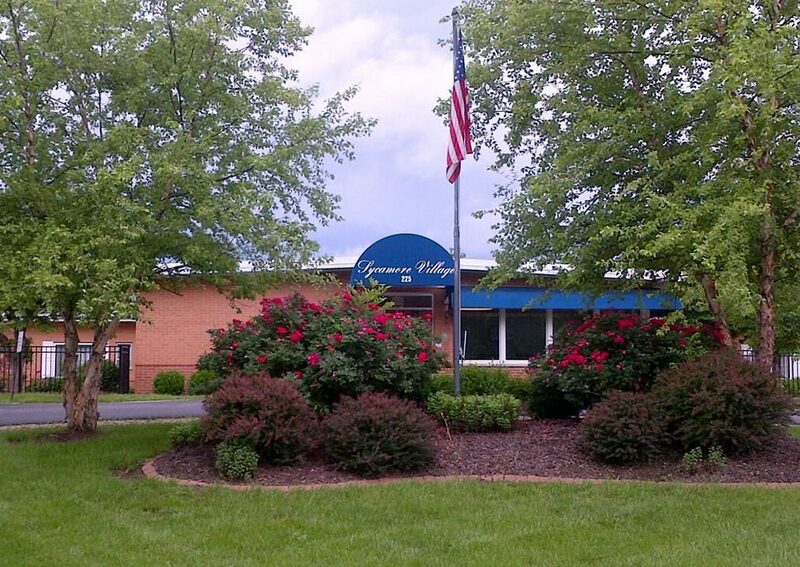 Sycamore Village, the Swansea Nursing Home, is an assisted living facility for individuals who are 55 years and older. We pride ourselves on being able to deliver personalized care to all guests, while also ensuring each and every resident is comfortable and content. Swansea Nursing Home is the home to many independent residents, while also offering progressive level of cares for the residents that are in need, including memory care (dementia). We provide our residents with a safe and secure environment that is equally open and warm, this is what sets us apart from other assisted living facilities. 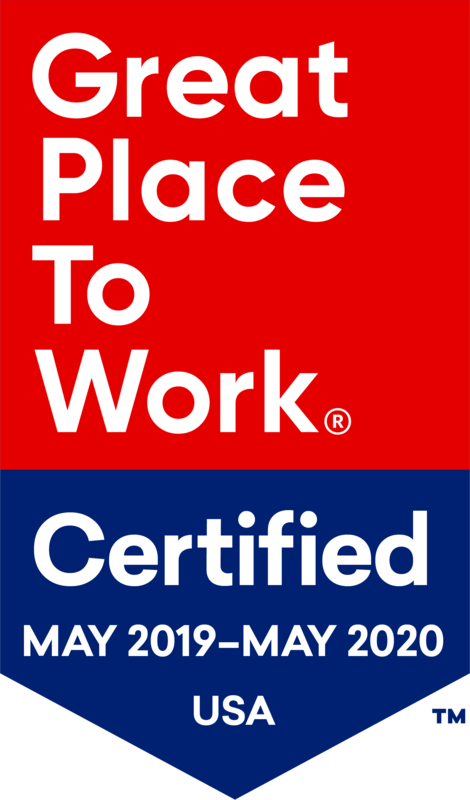 This environment allows us to fulfill our mission of providing the highest level of quality of life for all of our residents and families. Here at Swansea Nursing Home, we strive to form meaningful relationships with all residents, this is the basis of our approach to care. We encourage residents to participate in life to their fullest possible extent, with our focus being on personal dignity, choice and meaningful activities. Contact Swansea Nursing Home by calling (618) 222-2571 today!